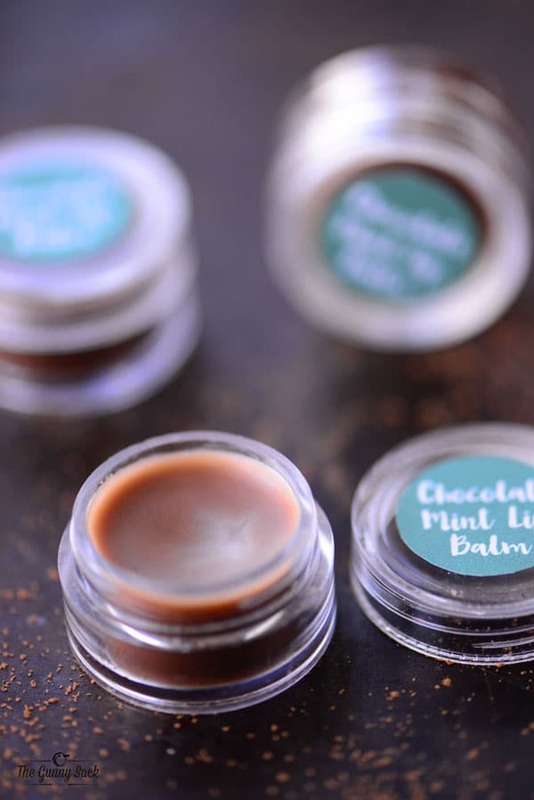 Try this Chocolate Mint Lip Balm recipe for a homemade gift or have older girls make it at a birthday party! The homemade lip balm tastes delicious! I admit it, I am crazy for lip balm. If I don’t have it, I kind of start to panic. 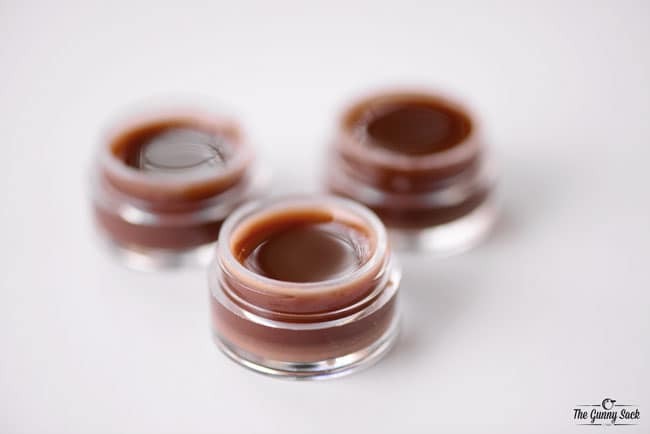 Making your own lip balm is really fun and super easy. The best part is that you can make it any flavor you want. 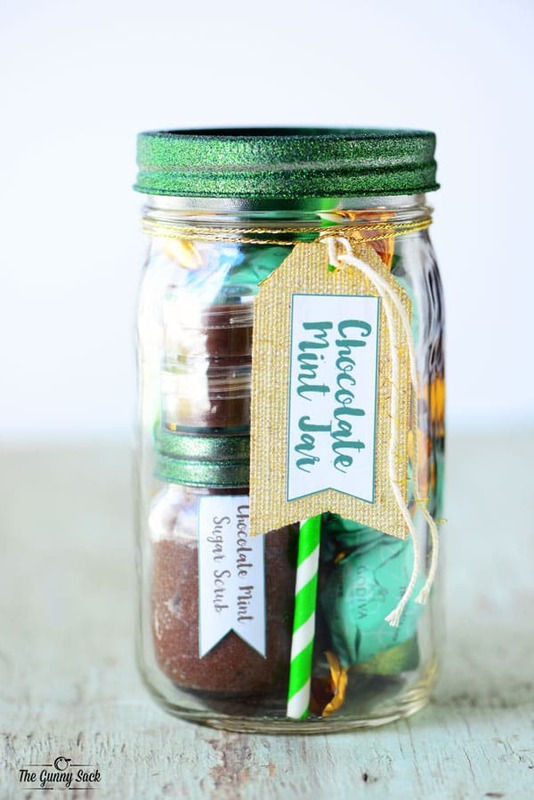 I am working on a Chocolate Mint Mason Jar so today recipe is for Chocolate Mint Lip Balm. Enjoy! 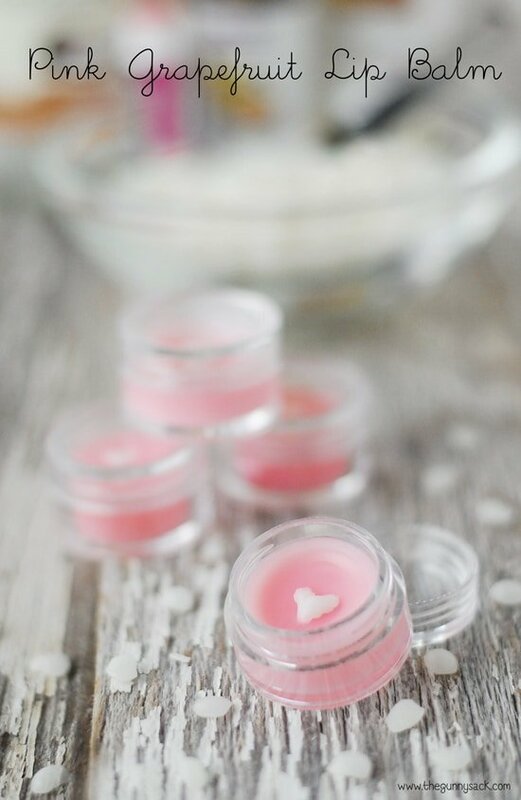 Disclaimer: Please note that some of the links in this post are affiliate links to the items I used to make this lip balm. There is no additional cost to you, but I may earn a small commission if you purchase through those links. Thank you for your support! Melt white beeswax pellets in a double boiler or in the microwave. Add the coconut oil, sweet almond oil and peppermint oil and stir to combine. 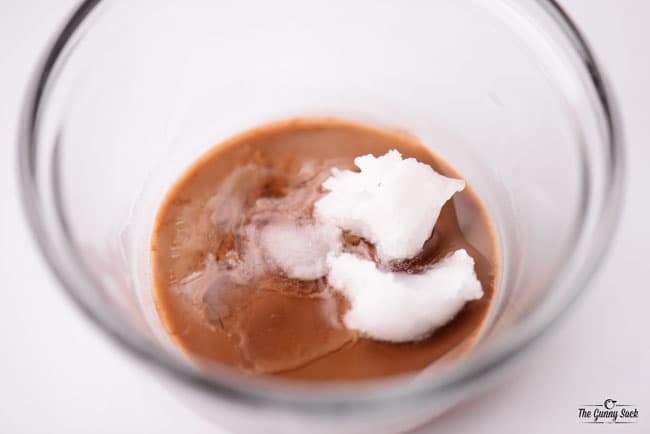 Pour into three small plastic containers. I used these 5 gram sized containers. They are tiny but work great for adding to a purse or bag because they don’t take up much space. Allow the lip balm to harden. 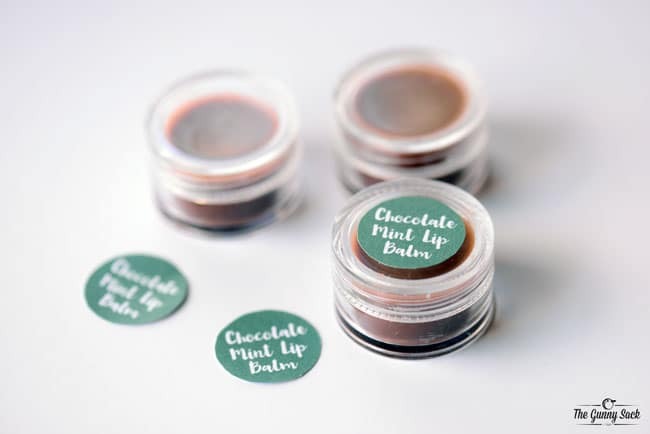 Then, attach Chocolate Mint Lip Balm labels to the jars. 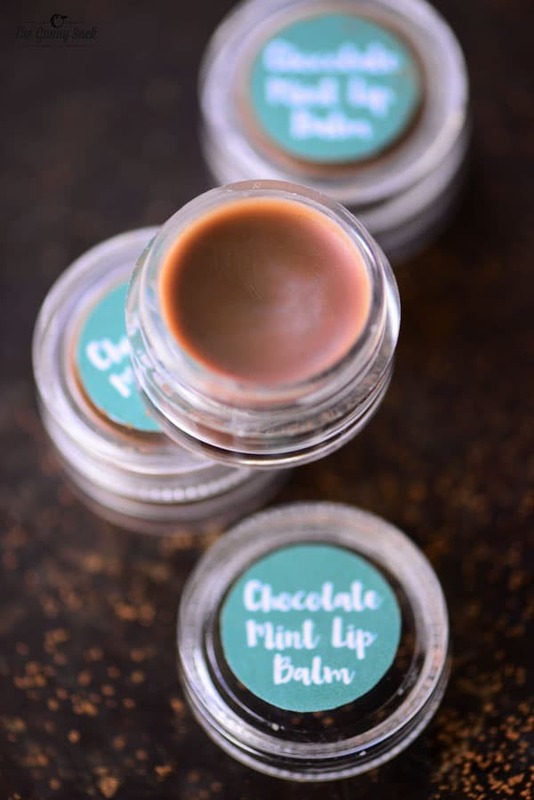 This Chocolate Mint Lip Balm would be the perfect thing to add to a gift or let older girls help make them at a birthday party! The lip balm tastes delicious and is great for your lips. I am going to be adding it to my Chocolate Mint Mason Jar (coming soon)! 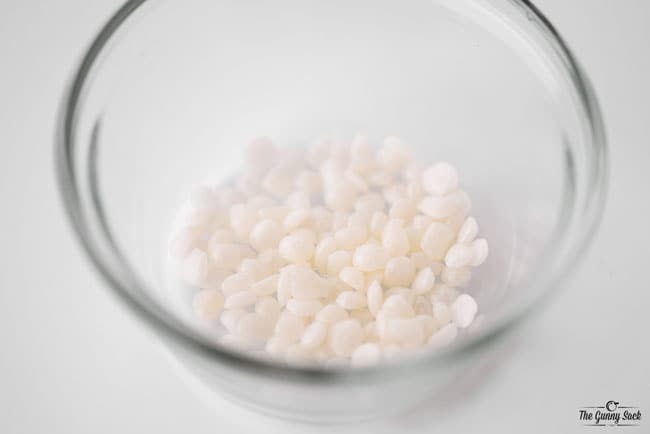 Melt white beeswax pellets in the microwave in a small glass bowl (or use a double boiler). 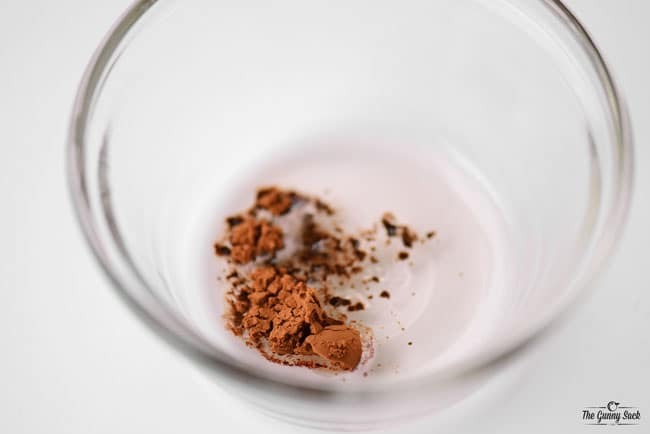 Remove from microwave and stir in cocoa powder until smooth. Pour into small plastic containers. 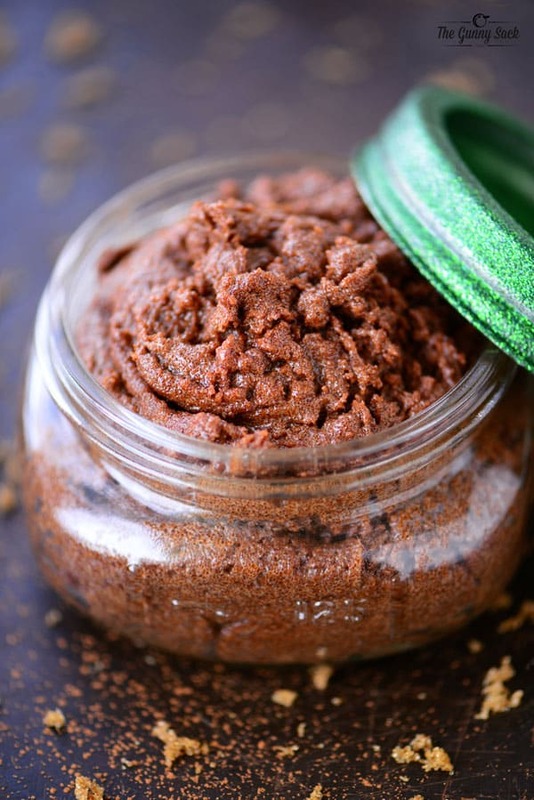 I used this lip balm in this Chocolate Mint Mason Jar! hello, love the recipe, how many 5g containers does it fill? Thanks! I was able to fill three 5g containers. We have an almond allergy. Do you have to use the sweet almond oil? Do you think this balm would work if I put in a tube dispenser? I would love to give it a try. Could you please let me know how long does it last ? 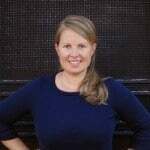 Do you have to use almond oil in the recipe?